(nee Stich) Passed away peacefully on January 19, 2019 at the age of 78 years. She was preceded in death by her beloved husband Casper Ondrejka, Jr. Mary was the dear mother of Ann (Tony) Hall, Jeffrey Ondrejka, James Ondrejka and Karen (Julio) Morice. She was the fond grandmother of Jessica, Earl III, Grace, Gabriella and Maxwell and the cherished great-grandmother of Mareese and Persesani. Mary is further survived by sisters, brothers, other relatives and friends. 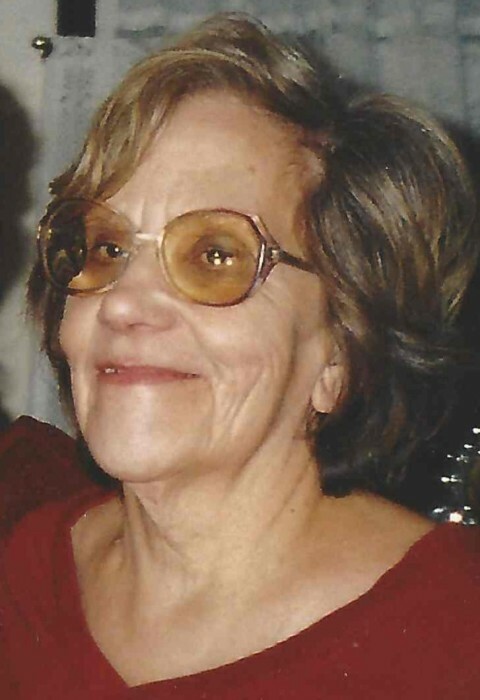 Visitation will be held for Mary on Friday, January 25, 2019 from 4:00PM until 7:00PM and on Saturday, January 26, 2019 from 10:00AM until the time of services at 11:00AM, all at Jelacic Funeral Home, 5639 West Hampton Avenue, Milwaukee, Wisconsin 53218. Entombment next to her husband at Holy Cross Cemetery, Milwaukee, Wisconsin, will follow the service. "May she rest in peace. Amen"